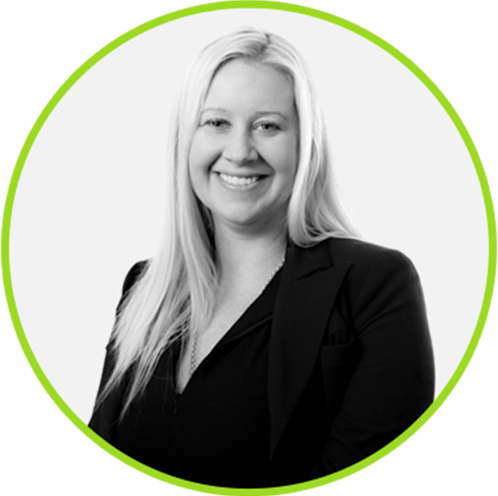 Ambre was admitted as a solicitor in 2008 to the Supreme Court of Queensland and joined the Parsons Law team in 2018. She has a Masters of Law from the University of Wollongong as well as a double degree of a Bachelor of Laws and a Bachelor of Criminology and Criminal Justice from Griffith University. Ambre has practiced extensively in the areas of Succession law (Wills and Estates), Commercial/Business law and Property law. Prior to being admitted as a solicitor Ambre also worked as a conveyancer/paralegal on the Gold Coast whilst she was undertaking her university studies which has contributed to her many years of knowledge, hands-on practical experience and expertise. Since joining the Parsons Law team, Ambre now practises exclusively in Succession Law. Ambre can assist you with your Estate Planning, Estate Administration and Estate Litigation needs whilst focusing on achieving the best outcome for you in the most efficient manner.